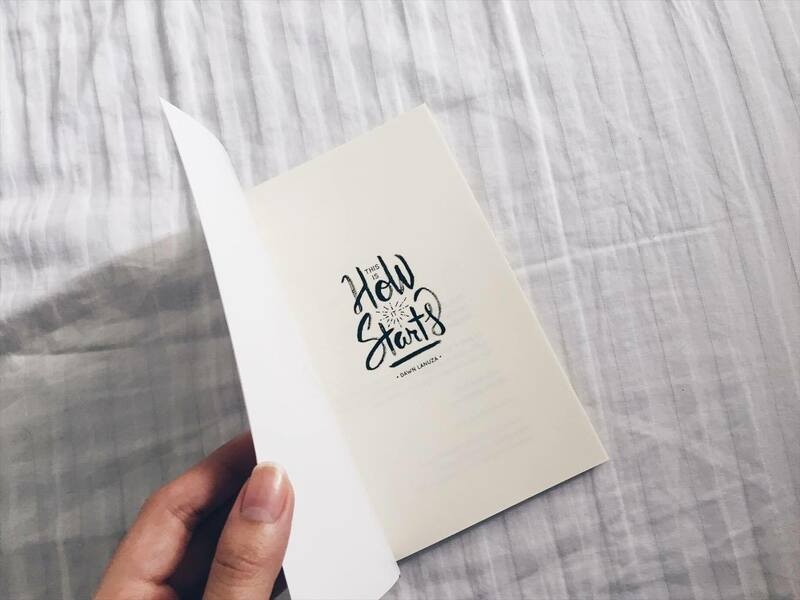 This is How It Starts is a a follow up to my first poetry collection, The Last Time I’ll Write About You. It is about self love and second loves. It is currently raking on Amazon’s Bestsellers in Asian and Contemporary Poetry.